Orientation Fellow Kalyani Kannan ’17 began September 2, 2016, at 6:35 am. And ended it with the annual screening of Dirty Dancing in the Gettell Amphitheater. Kalyani transferred to Mount Holyoke in fall 2014 and has excelled at making Mount Holyoke #MoHome! 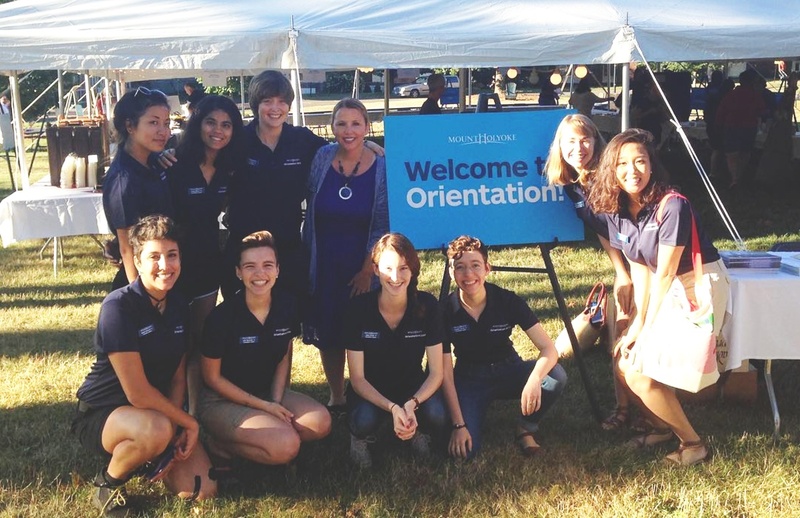 For a behind-the-scenes look at Mount Holyoke’s move-in day and life as an Orientation Fellow, check out Kalyani’s Instagram takeover below.